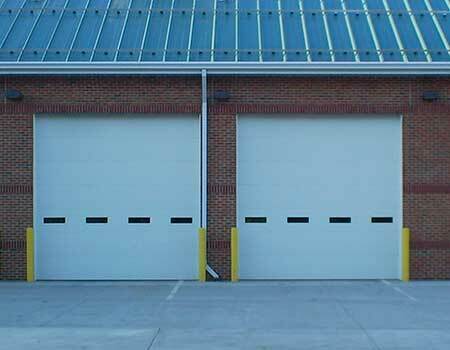 Commercial Garage Door Repair and Gate Repair! 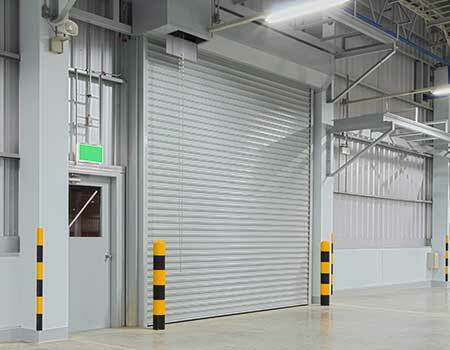 At Commercial Rapid Garage Door Repair, we are the experts in everything related to the sale, repair and installation of your commercial or residential garage doors. We have a wide variety of models, styles, sizes and manufacturers for you to choose. We specialize in the repair of residential and commercial garage doors, and we are available to answer any questions you may have about our products. We know that installing the correct garage door for your home can be overwhelming, that is why we are here to provide you with our experience and recommendations, so that your home or business reflects the new and modern garage door that you have selected. 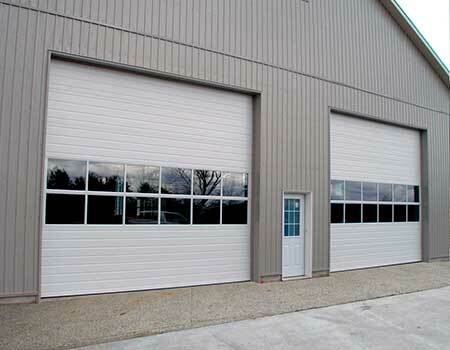 Each of our garage doors has a unique look, design and functionality, so it must match the architecture of your building and the structure as well. Call us today for a free quote! at 1-954-882-2728 - 1-561-699-3222 or click Here to Contact us through our webpage we serve Boca Raton, Broward, Palm Beach and Miami-Dade counties.